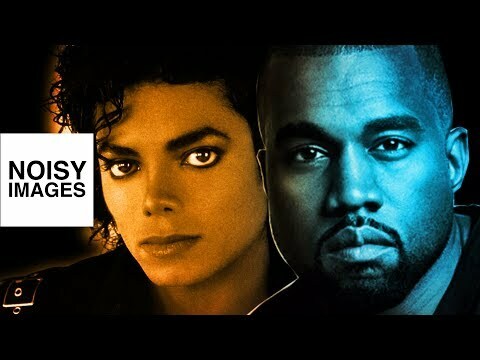 A look into the filmmaking of Michael Jackson and Kanye West. From Michael Jackson's "Thriller" to Kanye's "Runaway," these two artists are masters of the music video. Their excellence in the craft is a testament to their passion for filmmaking... drawing from collaborations with Scorcese, Copolla, Spike Jonze, Steve McQueen and many more. Take a look as I break down their visual journey.